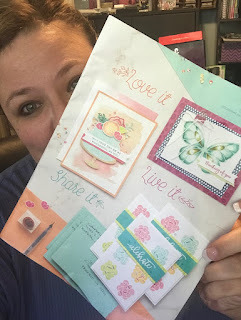 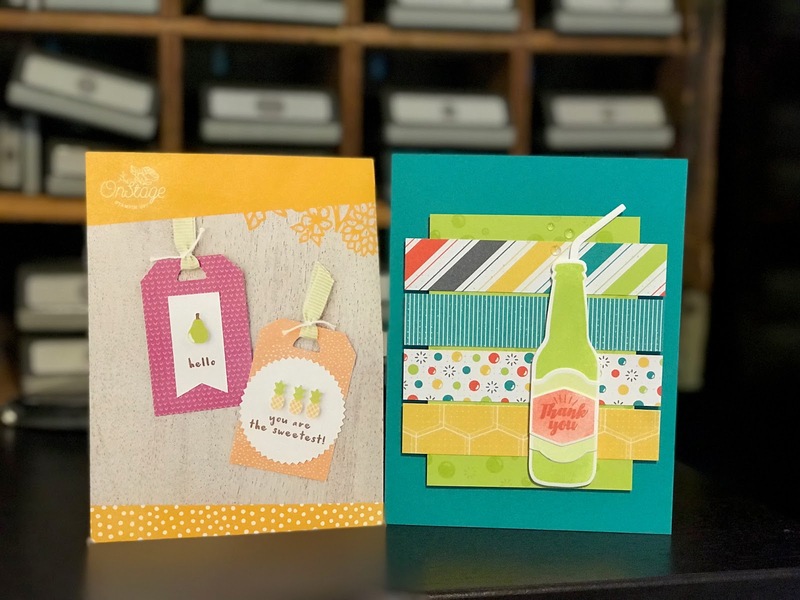 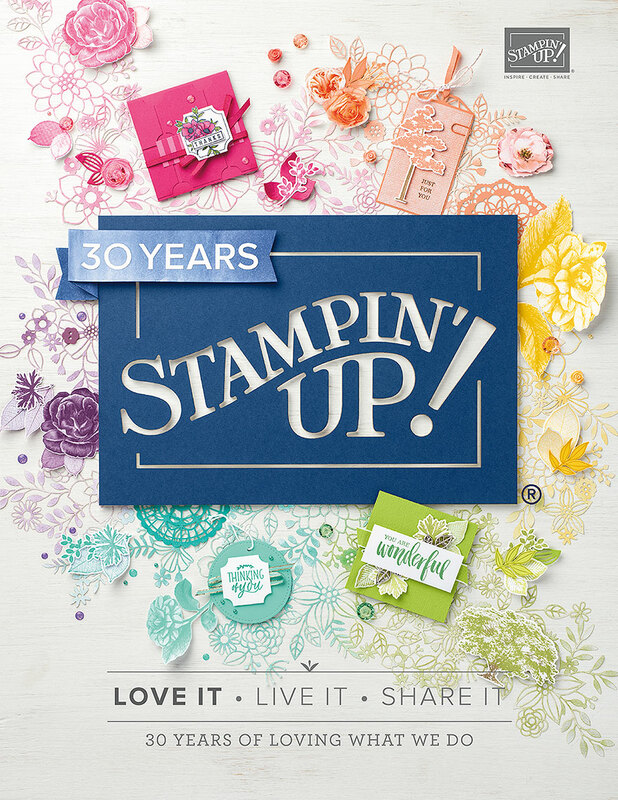 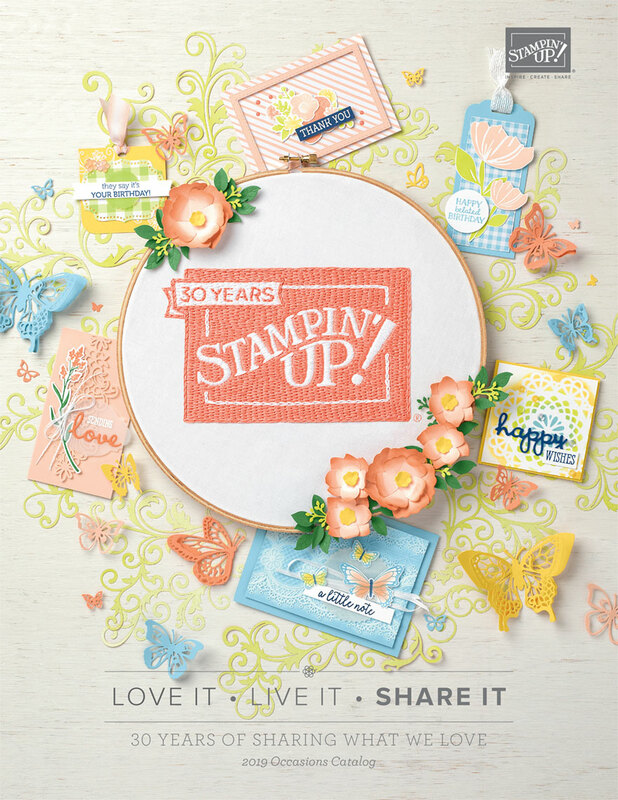 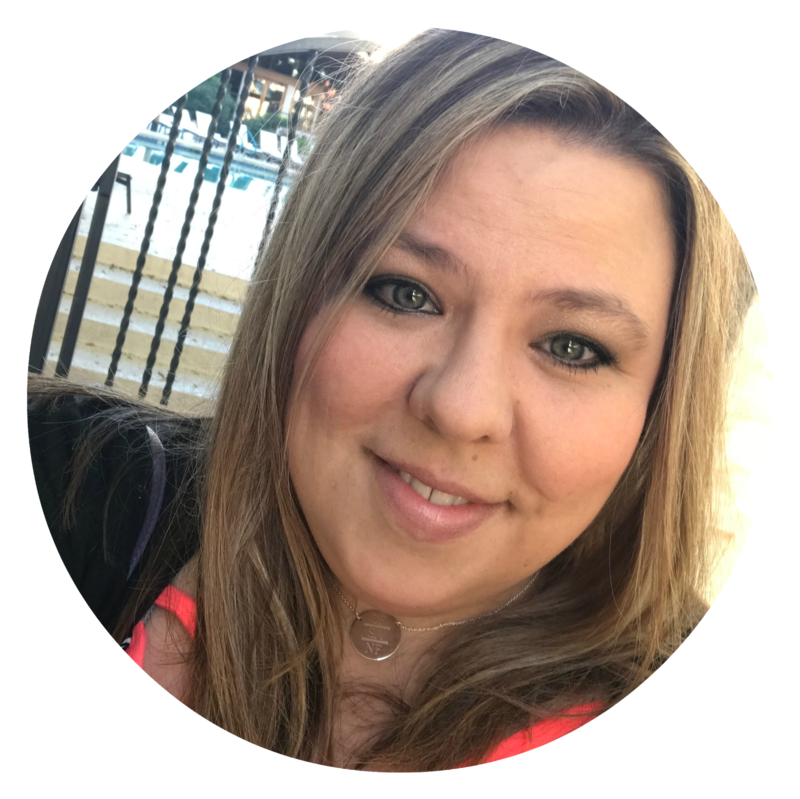 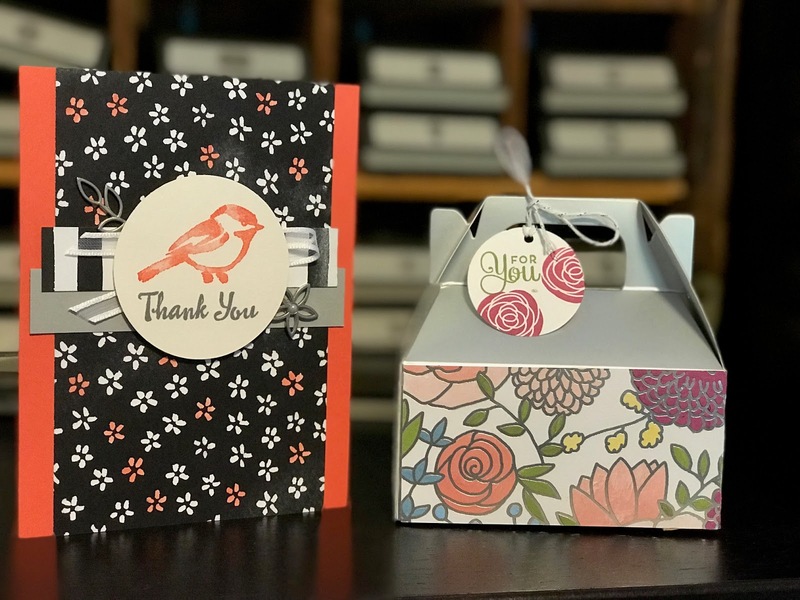 The Stampin' RN: Tiny Peek of what is to come & the NEW STAMPARATUS!!!!!!!!!!!!!! 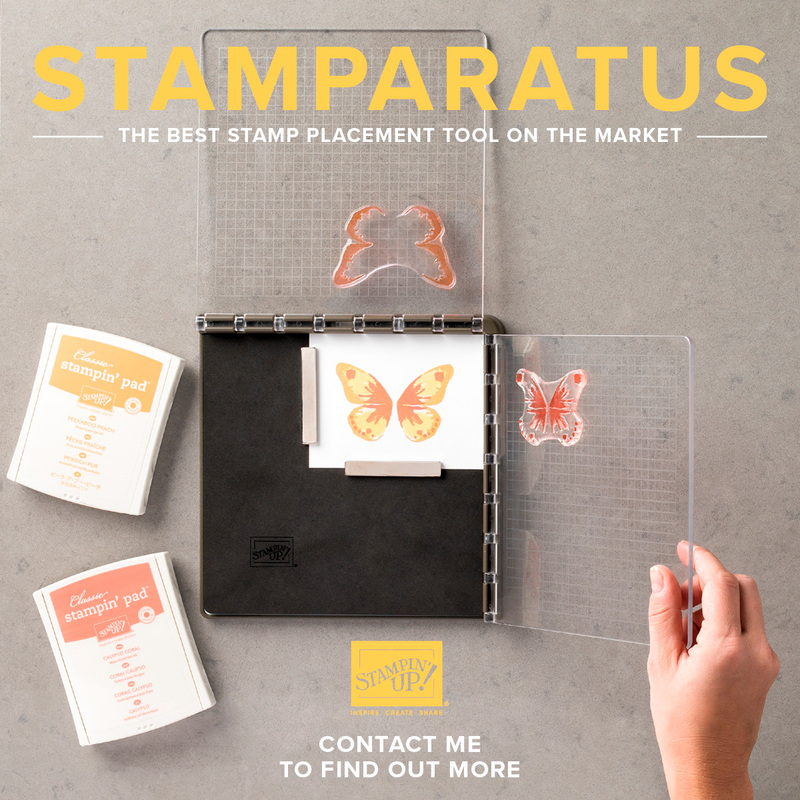 I checked out the video, definitely want this tool so I can improve my stamping. I can't stand it when my sentiment is crooked. 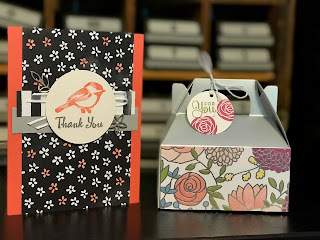 Hope this will help.